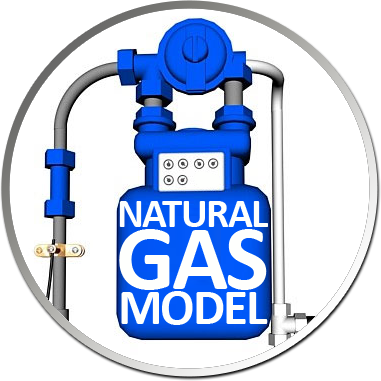 It’s Gas all the way with these GGFW50 models. The gas oven has a 60 litre large capacity and 5 cooking levels, so you can cook those succulent culinary delights. A special flame failure safety feature in the cooktop ensures that if the flame is accidentally extinguished, the gas supply will automatically turn off, preventing a potentially dangerous gas build-up. Ignition of the gas burners and the oven is also made safer and easier with our electronic ignition system.